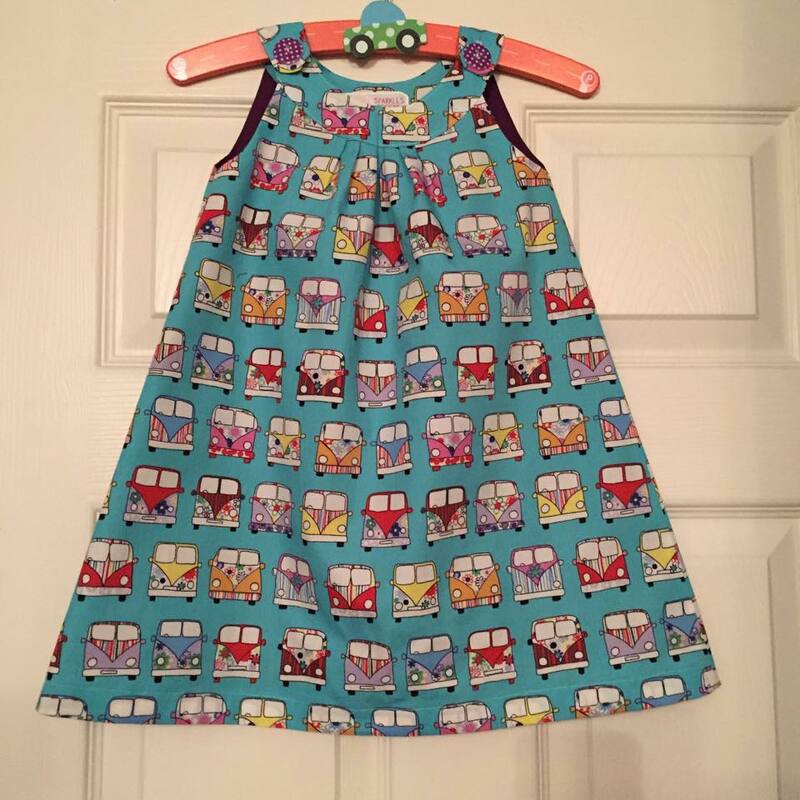 handmade – Sparks Might Fly! Its been longer since my last post than I had planned but i didn’t really get a chance whilst in Florida to write a blog so thought i’d save it all up for when I got back! I arrived back in the UK yesterday afternoon and currently am not really sure what day it is and am wide awake at 11.15pm so thought I would use the jet lag wisely and fill you in on recent adventures! 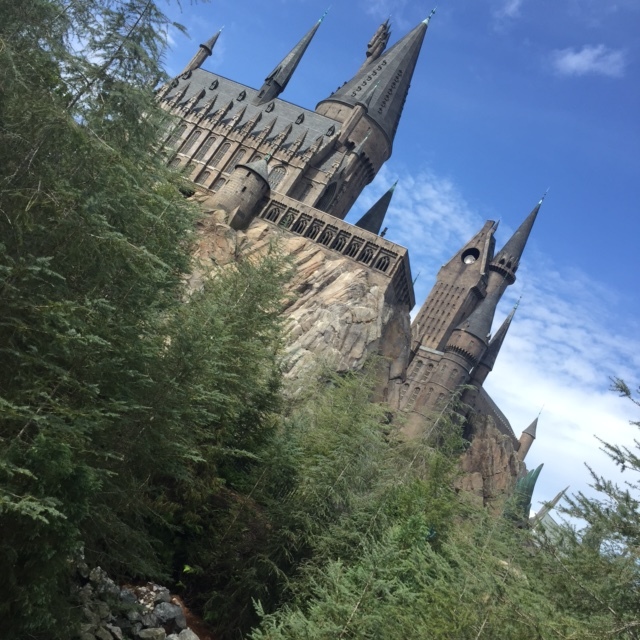 Florida, what can I say?…I had an absolutely amazing time with my mum, exploring, visiting The Wizarding World of Harry Potter, Fabric shopping (obviously), taking a trip to the beach and generally chilling out in the rather hot sun! For those of you less familiar (or geeky) with Harry Potter this section may not interest you, however I’m going to talk about it anyway as it was the most amazing experience, I’ve wanted to visit since the Hogsmeade part opened in Universal Studio’s Island of Adventure back in 2012, but my god am i glad i waited (or didn’t have the opportunity back then) because now the Diagon Alley part has opened in Universal Studios so I got double the awestruckness (i’m making that a word!) and how do you get between the two different parks?…well on the Hogwart’s Express…OBVIOUSLY!! (Word of warning though, you need to get a park to park ticket to enable you to ride the train, the base ticket doesn’t allow it). 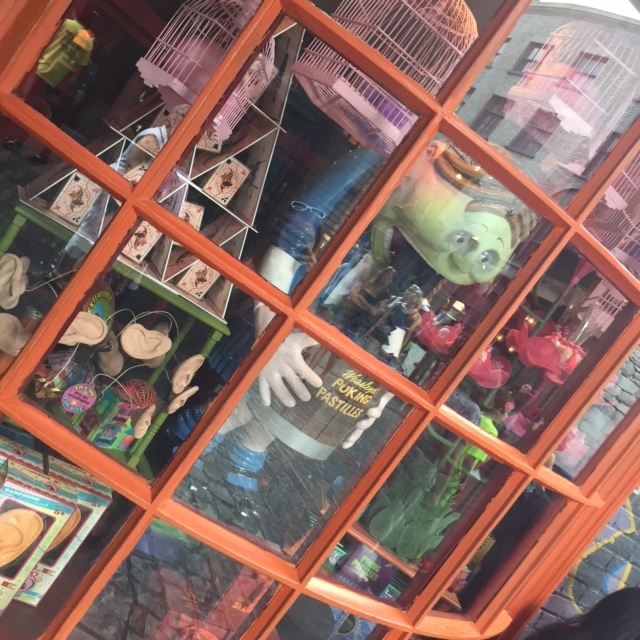 Stepping into Diagon Alley for the first time was totally amazing and I cannot describe what it felt like to step into that world, it was pretty early and the park had just opened so there were not many people around, it took me a few moments to catch my breath and realise just how lucky i was. Not i’ve been to the Harry Potter tour at Studios just outside London, so i’ve seen Diagon Alley before….but NOT like this! It was so perfect, everything was spot on, and i couldn’t wipe the smile off my face! 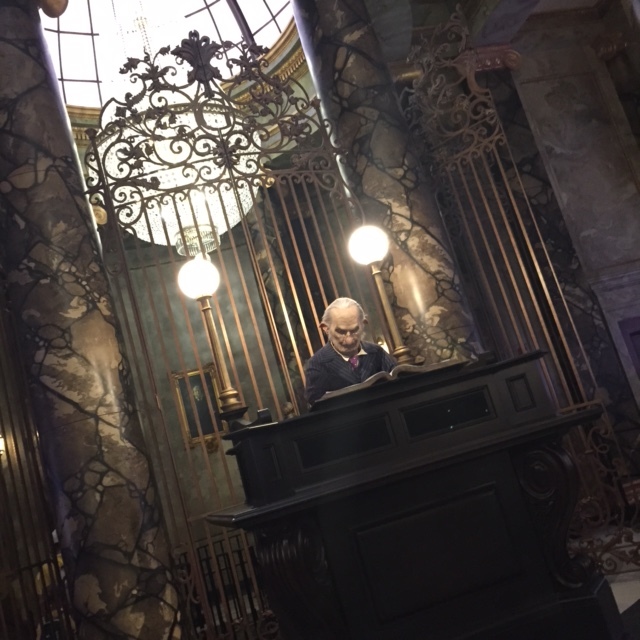 Entering Gringotts Bank to go on the ‘escape from Gringotts’ rollercoaster was again amazing, the inside of the buildings was just as accurate as outside and the ride was amazing too! Stepping onto the Hogwarts Express was also totally accurate and amazing, the little cabins which seat 8, and screens outside the windows make it look like you are actually travelling to Hogsmeade! once at Hogsmeade I was met with the sight that is Hogwarts and once again it took my breath away! the whole place is stunning and absolutely incredibly recreated! I knew it was going to be good but it far exceeded my expectations! Well I could talk about Harry Potter for pages and pages but i’ll stop! Let me know if you want to hear more!! Shopping! 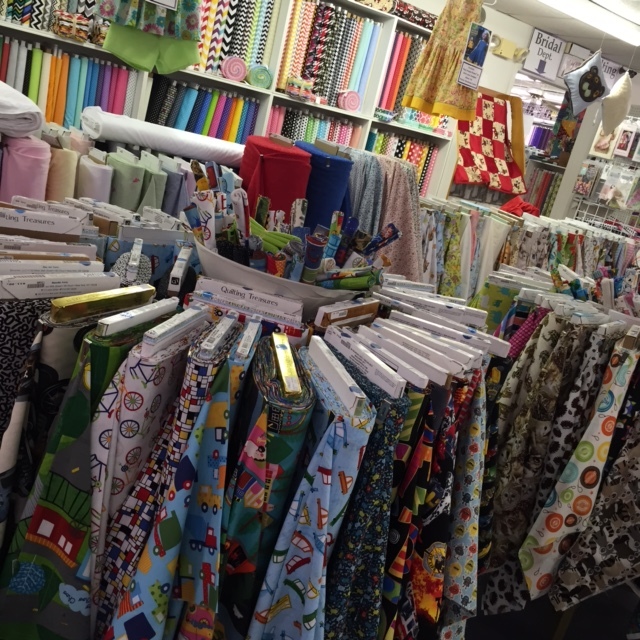 Fabric shopping in the USA has become part of the reason we travel there each year now, the choice is so much better than we get in the UK and as always Florida did not disappoint! 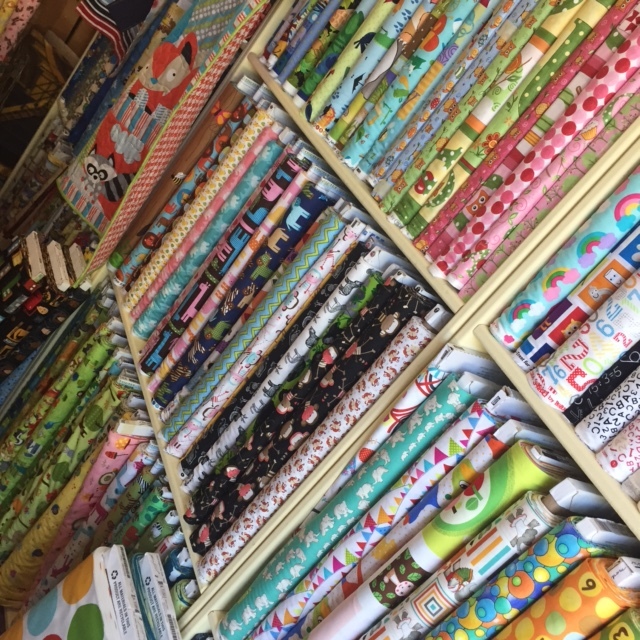 There were not as many fabric stores as i’m used to in Maine and Cape Cod which is where i’ve been the past couple of years but I was not stuck for choice. 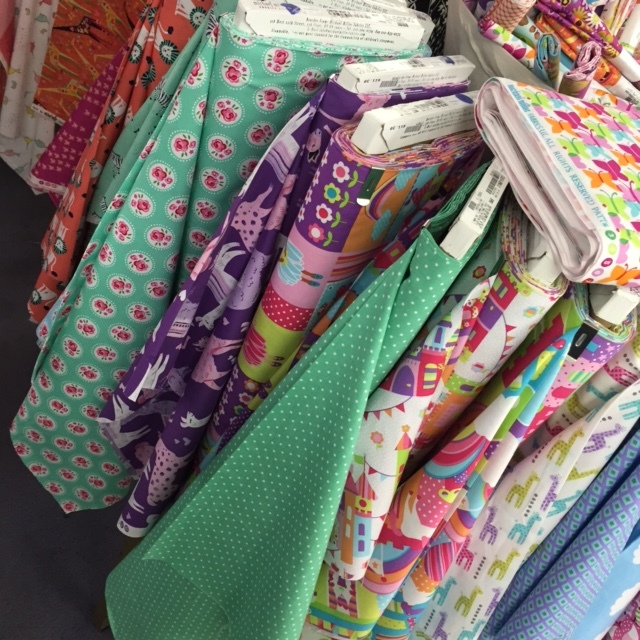 JoAnn Fabrics was my first port of call, this is a big chain fabric store and they are all over the USA, they often have great sales on and coupons with great discounts and lots of choice which is great! I bought a fair bit on my first trip but wanted to hold back a little as knew there were others to explore! The next stop was The Sewing Studio in Maitland, this place was INCREDIBLE! 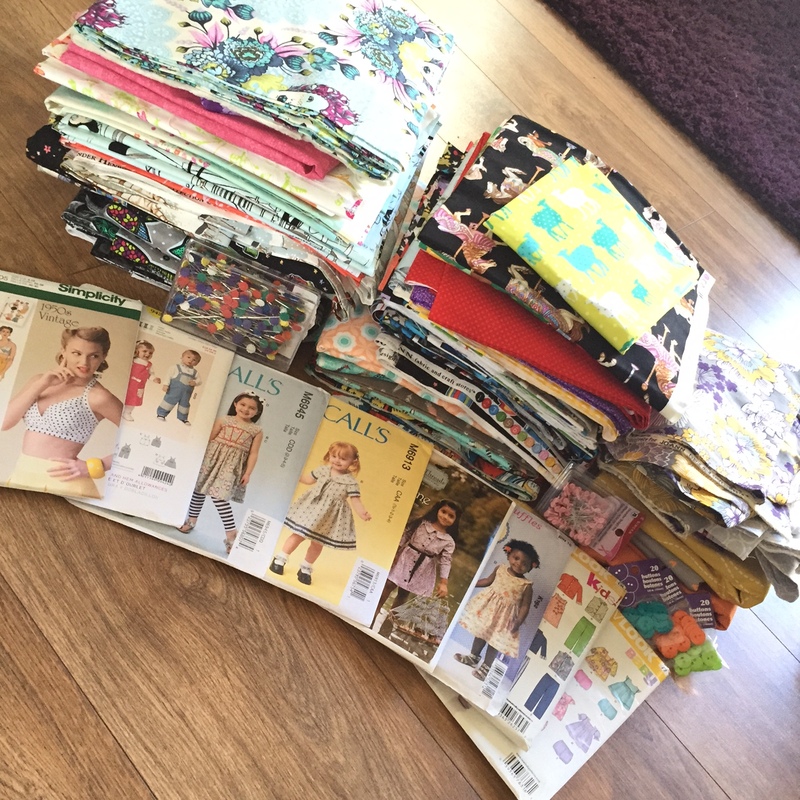 SOOO much choice, fabrics I’d not seen in other stores, the most recent releases by some of my favourite designers and super helpful and friendly staff! I was like a kid in a candy store walking in to this place and after picking up some really unusual fabrics my mum had to drag me out before I parted with anymore money! Its stores like this that I prefer buying from and giving my money too, the independent ones. As a small business myself i appreciate it when people realise how hard it can be sometimes and realise the time and effort that goes into it. I then discovered there was another JoAnn’s close to the resort we stayed at so visited there a few times throughout the 11 days to pick up some more fabrics. We then decided a trip to the beach was needed, and having visited Clearwater over 10 years ago, mum suggested there. I agreed on the condition I could look for more fabric stores nearby! 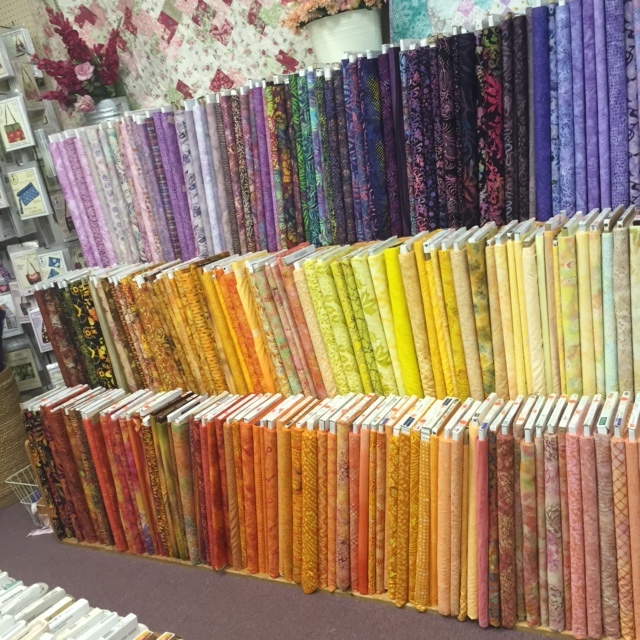 Well I found 2, but chose to go to Rainbow’s End Quilt Shoppe in Dunedin, having looked on there website there wasn’t actually a great variety, but after I read the reviews on google I knew i had to visit! This store was AMAZING! We were greeted by lovely staff on arrival who were most helpful, and didn’t actually know where to start there was so much to look at! I was later informed they have over 33000 bolts of fabric! yes 33,000!!! I managed to chose several which i loved and thought my customers would also love, but if i had endless money (and baggage allowance) could have bought far more! The lovely lady who cut our fabrics was super friendly and chatted with us while she worked through the mountain of fabrics i’d chosen. I wish there was a store like this near me…my mum said she’s glad there isn’t as i’d never have any money! I was so inspired by all of the beautiful fabrics and the chance to relax and take things slowly that I have come home really determined and focussed on Sparkles! 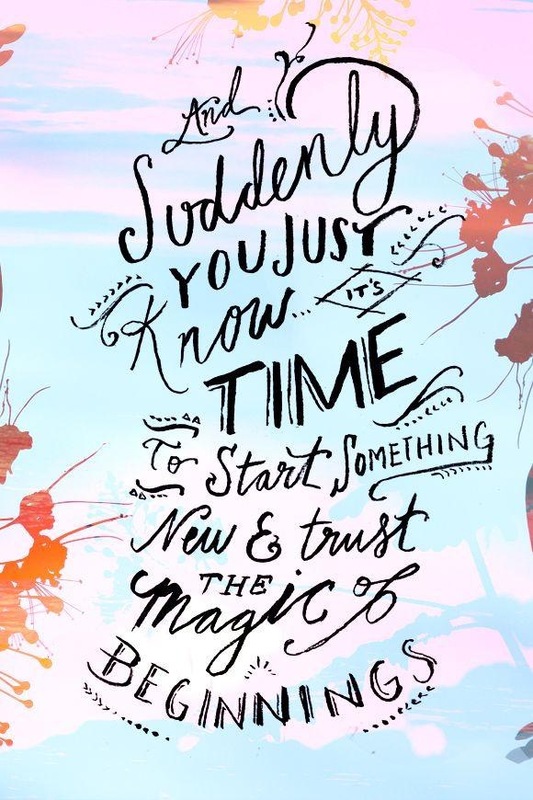 Prior to the holiday I was working 4 days a week, commuting over an hour each way to work and doing a job that I’d decided was no longer for me, making the leap into being self employed was scary and daunting, what if i don’t make enough money etc. but i’m a firm believer that everything happens for a reason, and despite applying for other jobs and getting interviews for all but one of the jobs I applied for I was unsuccessful every time, I came to the belief that this was because I wasn’t supposed to be doing another job i didn’t really want to be doing, but instead pushing my business and the thing i’m really good at and passionate about! 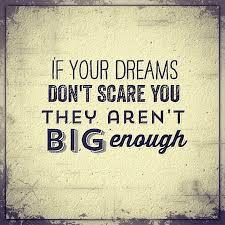 This was tested hugely whilst I was on holiday as I had an email from one of the employers I interviewed for advising me that they were in a position to employ an extra person and they would like to offer me the post! This was a really lovely thing to be offered, a stable, full time job, for a good company, well paid, interesting etc. however it was a 40 mile trip to work, and working full time would mean no time for the things that are important to me. I wondered if this was testing my commitment to really ‘going for it’ with Sparkles and I made the decision to turn the job down! I really am very excited to be able to devote more time to Sparkles! I have so many ideas of things I want to make whirling around my head that i just ant to make them all at once! Today has been all about pre-washing fabrics which means A LOT of ironing (104 yards of it infact!!) 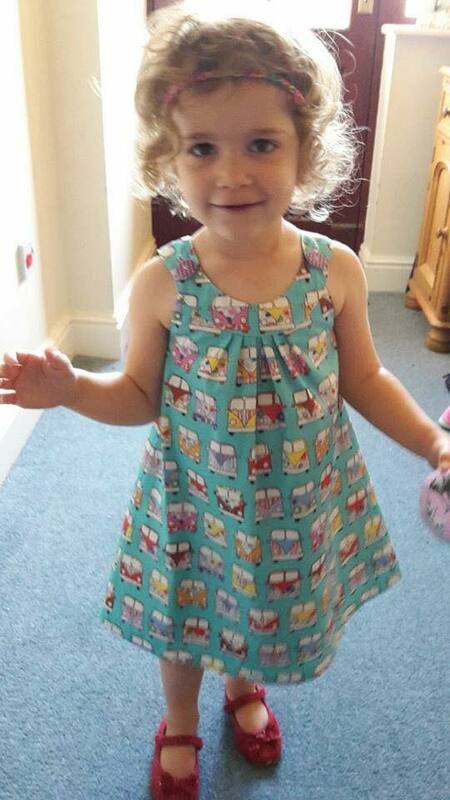 and I have a dress in a new design on the way which i hope to be able to post pics of tomorrow over on my Facebook page! So this is what my haul looked like when I unpacked last night! 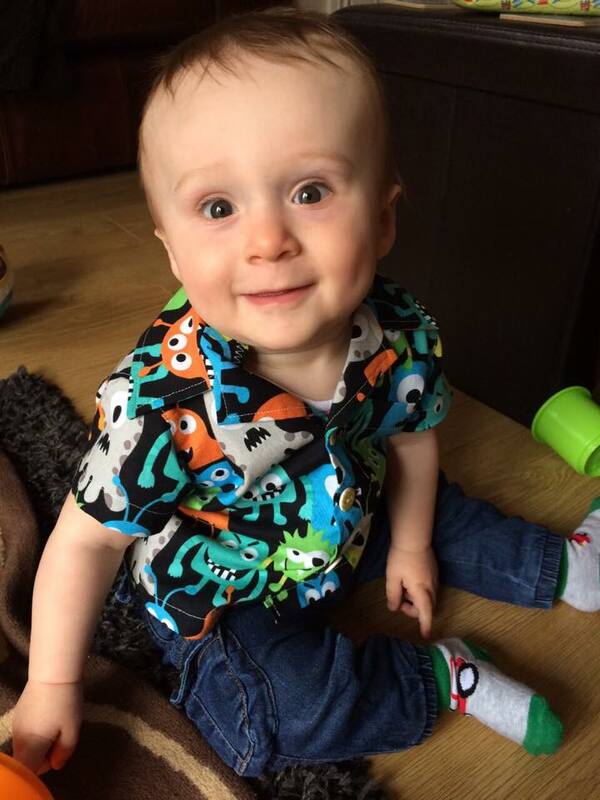 I am hugely grateful to everyone who supports me and hope to have contact with more of you in the future! if anyone knows of any outlets, vintage fairs, anything like that where you think Sparkles might go down well please leave a comment to let me know! 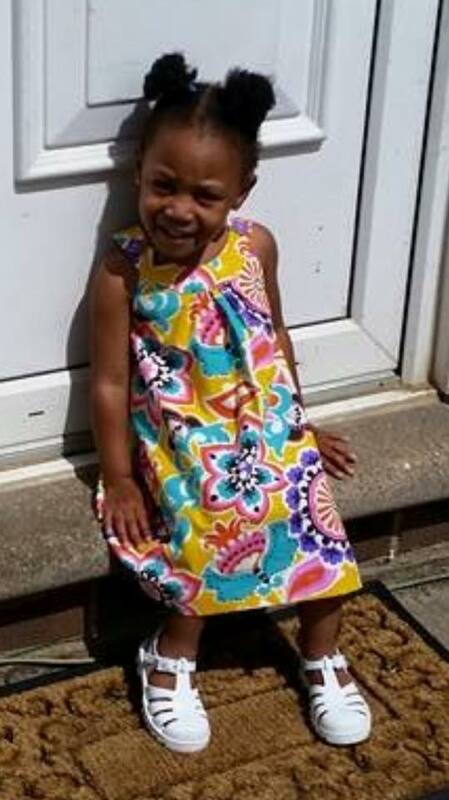 I’m in Northamptonshire but happy to travel! I am very excited to be heading to Florida on Friday for 11 days! 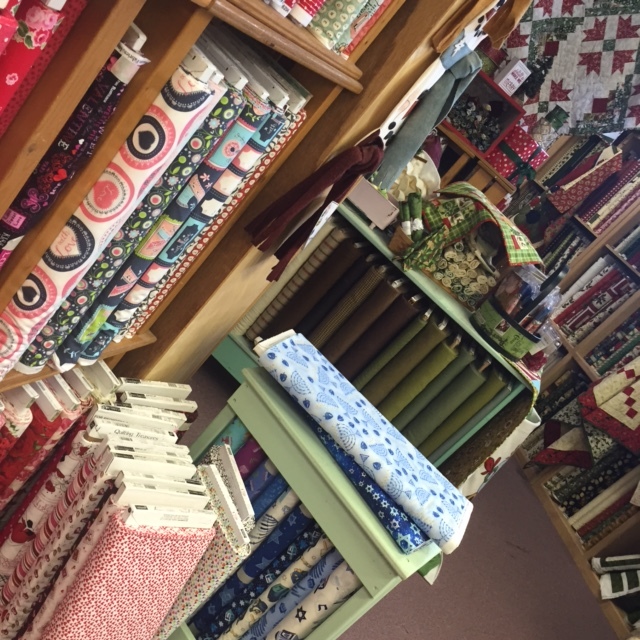 I purchase most of my fabrics in the USA, either whilst visiting or over the internet, and I’m like a kid in a candy store when I get to the USA with all of the stunning, unusual and amazing fabrics there are on offer! The struggle is keeping within the weight limit for my suitcase on the way home! My contract at my current job ends on Thursday and I haven’t found or been successful at getting a new ‘proper job’ so following on from this holiday and all the wonderful opportunities for fabric buying i’ll have whilst I’m there, I will officially be self-employed and giving Sparkles a real push in order to see what happens and what can be achieved! 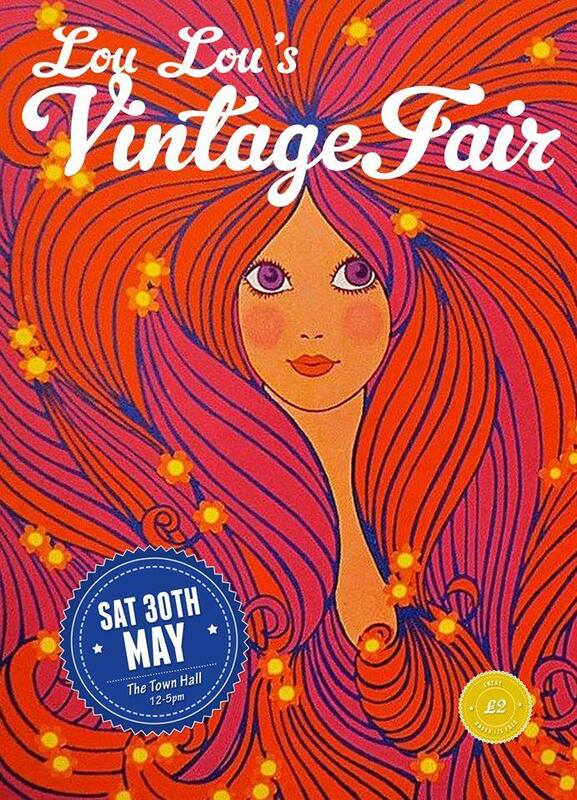 I’ve booked in for Lou Lou’s Vintage fair Cheltenham on the 30th May, so will have 2.5 weeks to get lots of new stock made with all of my lovely new fabrics and plan on making adult items my priority! 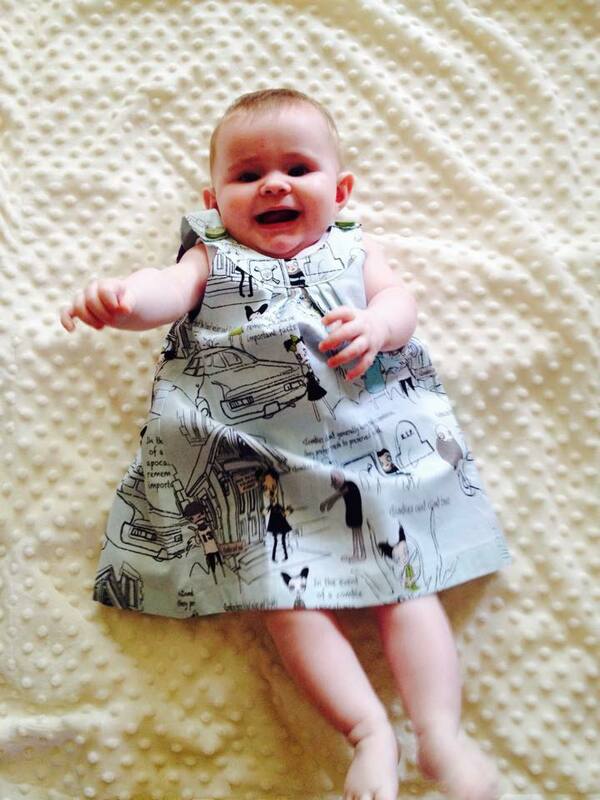 This will include having time to make myself some new clothes too, which almost never happens! I’ve been making a couple of orders over the past week and have a list of fabrics to hunt for whilst I’m on holiday for custom orders! This holiday is certainly not going to be all work though! Being a total Harry Potter geek I am very very excited to be going to the Wizarding World of Harry Potter!! I’ve wanted to go since it opened and cannot believe i’m actually going! think i’ll be the biggest kid there!